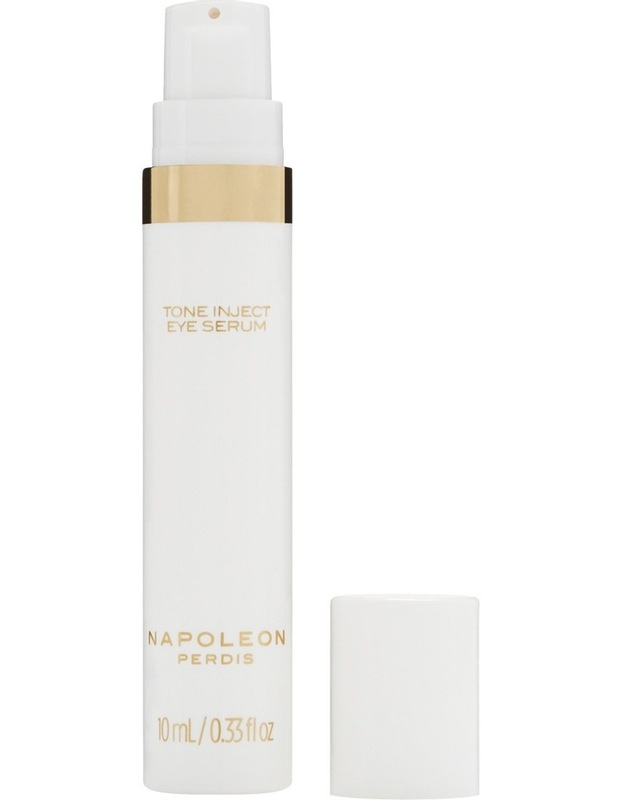 Smooth, nourish and tone your under and above eye contour with tone inject eye serum. Containing a blend of ingredients known to help stimulate natural skin renewal mechanisms, the light, silky-smooth and luminous eye serum contains natural fruit extract Kigelia Africana, native to Sub-Saharan Africa and known for its skin conditioning benefit. Persian silk tree bark extract works to combat under-eye bags and assist in lightening the appearance of dark circles, while sodium hyaluronate conditions to promote the appearance of smooth, flawless skin. Replenish and rejuvenate the infusion of Hydration to the entire eye contour whilst simultaneously toning the delicate skin around the eyes. Cool, refreshing and simple eye opening.